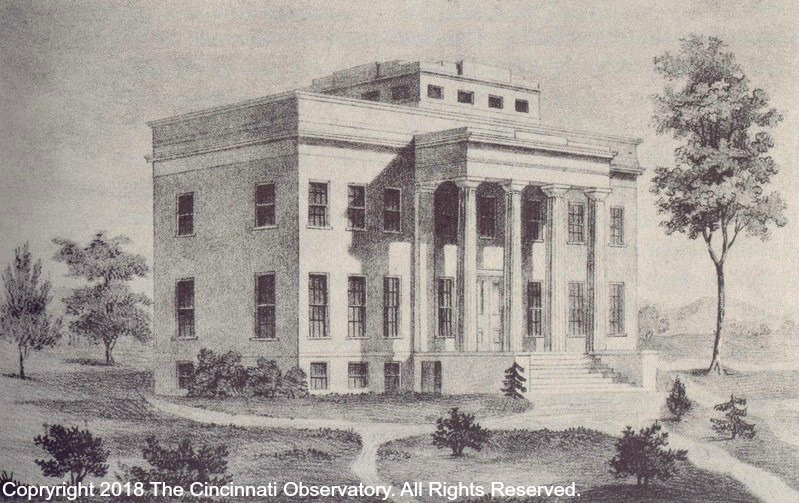 On November 9, 1843, with the laying of a cornerstone, the Cincinnati Observatory was established as the nation’s first public observatory. 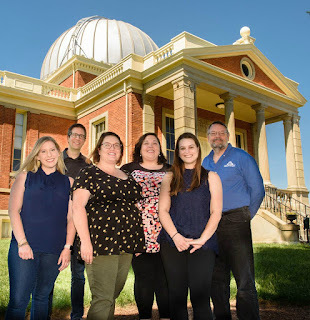 The story of how the Observatory came to be speaks to an exciting period of growth and prosperity in our city’s history. “In July 1843, Ormsby MacKnight Mitchel, the founder of the Cincinnati Astronomical Society, traveled to Quincy, Massachusetts to deliver the Society’s resolution inviting former President John Quincy Adams to lay the cornerstone for the proposed Observatory on Mt. Ida, east of downtown,” shares John Ventre, Observatory historian. The Cincinnati Observatory remained on Mt Adams only about 30 years then, due to smog from downtown’s factories and industry, it moved to a newly established suburban neighborhood with clearer skies. In honor of the Observatory looking out over the heavens, the new neighborhood was named Mt Lookout. Cincinnati’s favorite architect, Samuel Hannaford, who would later build Cincinnati’s City Hall and Music Hall, built the current Observatory building in 1873. The original cornerstone from the Mt Adams location was re-laid in the new building to commemorate the Observatory’s origins. To support research and increasing public programs, a second building with telescope was erected in 1904. Not only is the establishment of the Observatory an incredible story, but throughout its history, it has had its share of twists and turns. 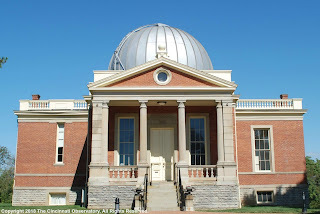 In the 1990s the University of Cincinnati, which owns the Observatory property, considered selling the Observatory after it fell dormant as the encroaching city lights made research impossible. 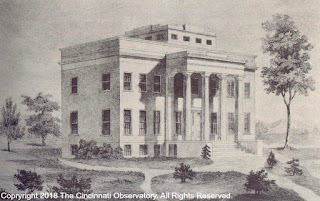 Ultimately, the university collaborated with a dedicated group of neighbors, preservationists and Observatory advocates to found an independent 501(c)3, the Cincinnati Observatory Center, writing the next chapter in the Observatory’s story: providing science education and history programs for the public and K-12 students throughout the Greater Cincinnati community. Today the Observatory Center is a thriving cultural and educational icon serving over 35,000 people last year alone. In addition to the over 800 programs, classes and events held annually - not only at the gorgeous park-like campus but also at schools, libraries, community centers and parks. The Observatory Center is bustling days and evenings with walk-in visitors or field trip programs from students all over the Greater Cincinnati area – including an increasing number of underserved students. Last year, the number of students the Observatory engaged through its STEM programming topped 12,000, including over 4,000 underserved students. Led by a Board of Trustees comprised of neighbors, educators and business leaders, as well as a staff of six, there are also over 90 dedicated volunteers who regularly support Observatory events and programs. New to the Observatory Center’s board is Lauren Worley, former Press Secretary for NASA who currently serves as the Chief Communications Officer for Cincinnati Public Schools, a longtime Observatory education partner. "Cincinnati has been at the forefront of space exploration and scientific discovery since before we were even a city, and the Cincinnati Observatory is the epicenter of that work,” shares Worley. To celebrate their upcoming milestone anniversary, the Observatory is fittingly throwing a party at the Monastery Event Center on November 8, 2018. The Event Center is built right next to the original site of the Observatory in Mt Adams and has incorporated this fact in their story as well. 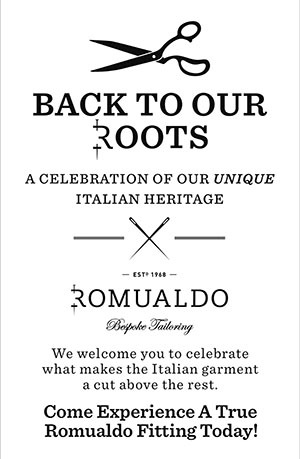 Tickets for the event, which is open to the public, will be $75. 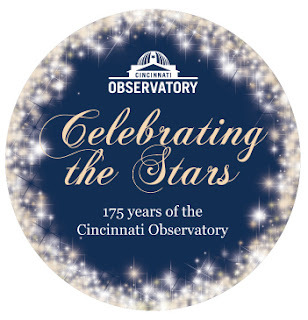 Sponsors including the Carol Ann and Ralph V. Haile Foundation, UBS, Bahl & Gaynor, Icon Solar, Xavier University and Roehr Insurance are supporting the one-time event, as well as The Observatory Center’s close partner the University of Cincinnati. For more information, contact Observatory Development Director Anna Hehman at 513-321-5186 or at anna@cincinnatiobservatory.org. 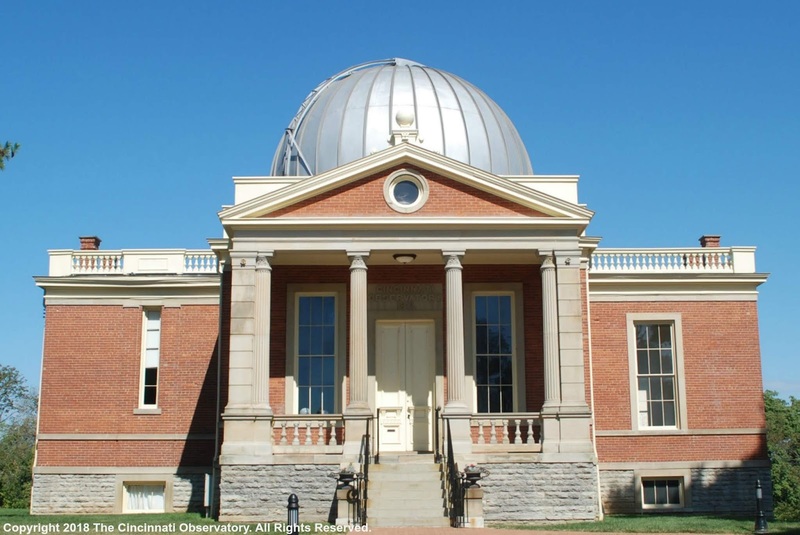 Out-of-This-World Programming, Classes and Events at Cincinnati Observatory Center! Explore the cosmos during our new multi-disciplinary classes helping grades K-7 learn and discover topics in astronomy and investigate the wonders beyond our world. 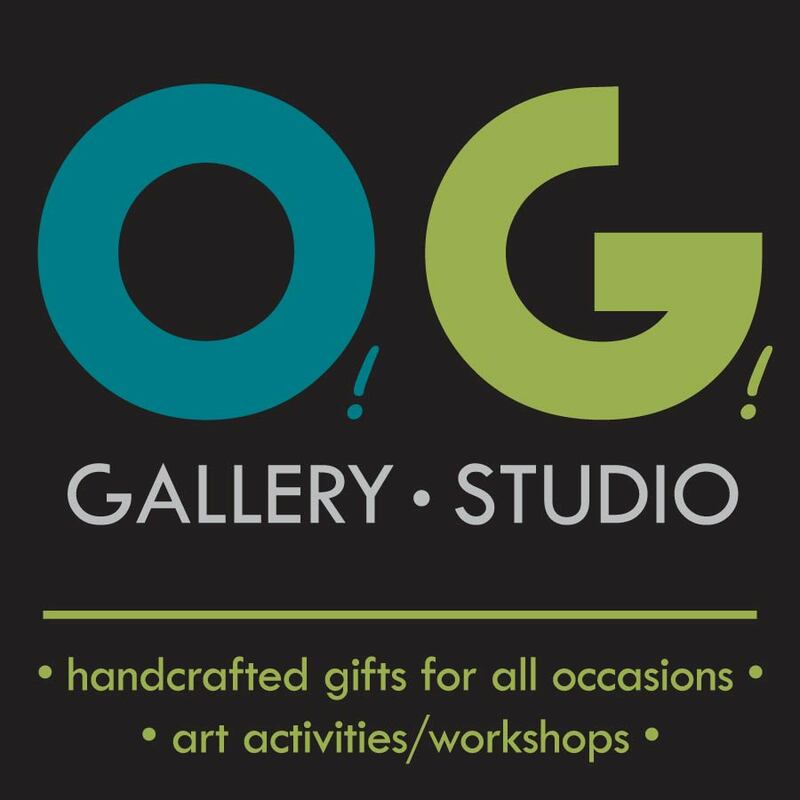 These classes are open to members and non-members. You may decide to take one class or the entire class series. You may also decide to stay with your child for the class or drop them off and pick them up after, parents will not be charged as participants. Grades K-3 meet from 9-10 a.m.
Space is extremely limited. 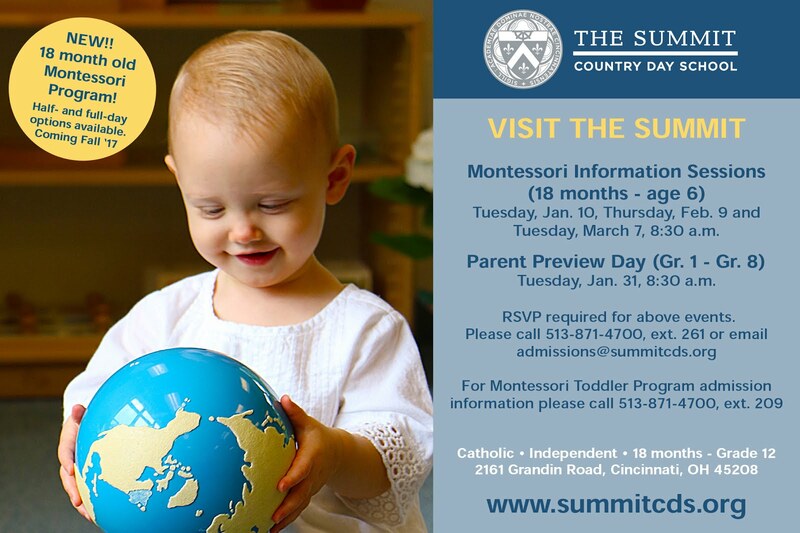 Sign Up For Cosmic Kids Online or call 513-321-5816. 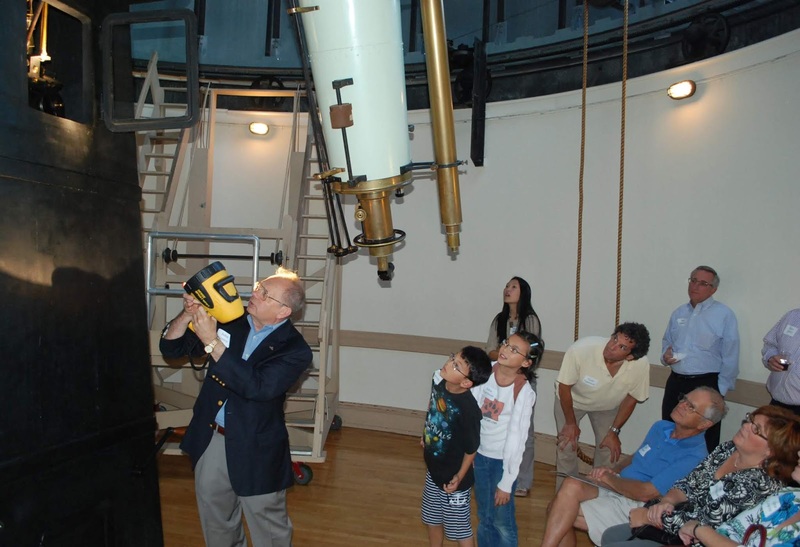 Classes: Astronomer Dean Regas leads these fun and laid-back classes for beginners and also is your guide to the stars and planets of the season, pointing them out with you in the real sky with the Observatory telescopes (weather permitting). The Fall Sky: Wednesday September 19, 7-9 p.m. Identify the stars and constellations of fall. Hubble’s Greatest Hits: Wednesday, October 17, 7-9 p.m. Explore the best images of the universe. Moon Landing: Wednesday November 14, 7- 9 p.m. What is it like to live on the Moon? This is your survival guide. Guide Stars: Wednesday December 12, 7-9 p.m. Learn how to use star charts, astronomy apps and space software. Special Events: Have a favorite planet? Looking for the coolest events coming up? Astronomers always look to the future, and if you're a planner too, add these events on your calendar. 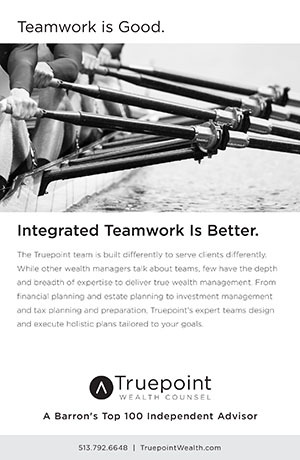 Call for details: 513-321-5186. ScopeOut 2018: Telescope Festival Saturday September 15, 6-10 p.m.
Want to see the coolest telescopes in the Tri-state? Want to look through a telescope to see the Moon, Venus, Jupiter, Saturn and Mars? Join the members of the Cincinnati Observatory as we celebrate the telescope. Dozens of astronomers will set up their telescopes and share their knowledge, passion, expertise between 6-8 p.m. Then as darkness falls, from 8-10 p.m. they will share views through their own telescopes (weather permitting). Plus the massive Cincinnati Observatory telescopes will be in operation to view the planets up close. We will also have activities for students of all ages, meteorites on display, and new and used telescopes for sale. No reservations needed. Great for all ages. For more info please visit: https://www.cincinnatiobservatory.org/publicevents/scopeout-2018-19/ or call 513-321-5186.